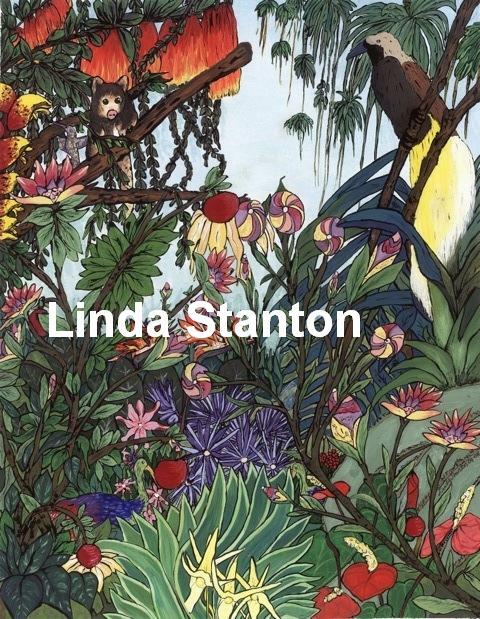 Named after the bird in the painting and because this is one of my more colourful jungle paintings. Jungle Paradise was started in Yorkshire and completed in Lincolnshire. This was slightly difficult to finish due to lack of free time, but, luckily I always write little notes on the side of my paintings as to where things are and letters are placed in the pencilled areas so I know the colour to paint. Paint by letters is generally how I complete the paintings. You should be able to find two Peacocks and a Humming Bird - which until recently I forgot was there!